Storm and flood damage require specialized restoration techniques and equipment. When a storm hits your Southwest Las Vegas home, you need the company with storm damage experience and expertise. 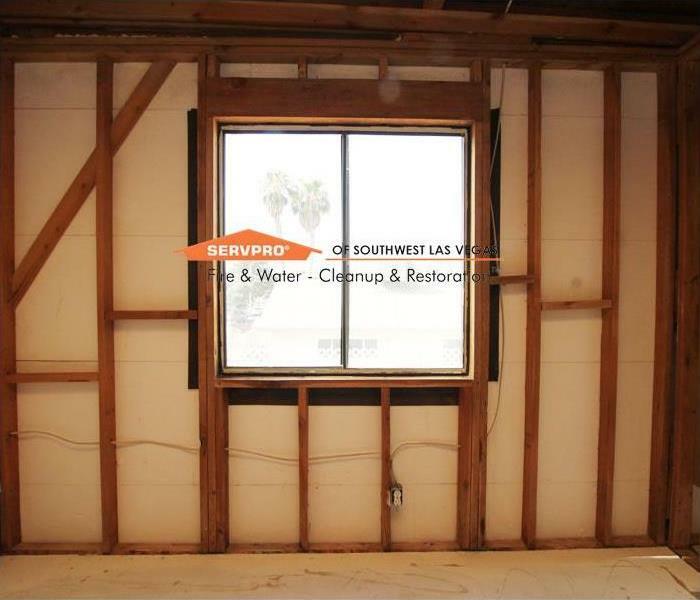 SERVPRO of Southwest Las Vegas can respond immediately to storm and flooding conditions. When a storm hits your Southwest Las Vegas home or business, you need help immediately. Our quick response will help prevent secondary damage and help reduce restoration costs. 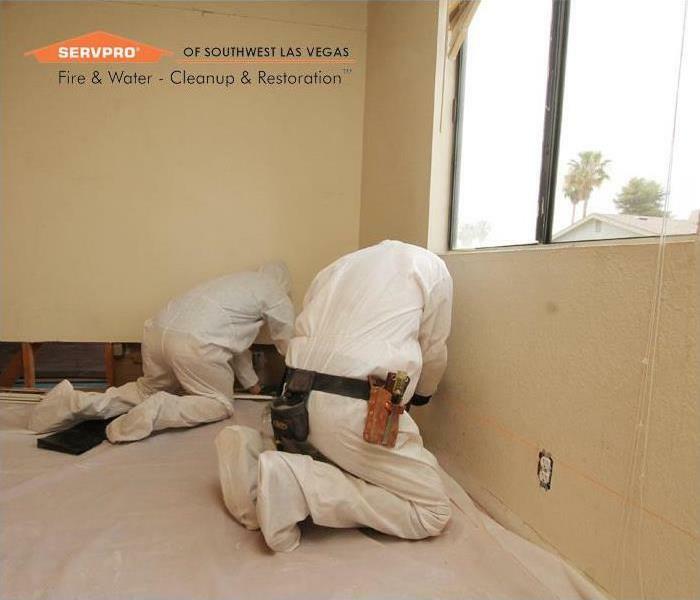 As a leader in storm and water damage restoration, SERVPRO of Southwest Las Vegas has the specialized training and expertise to restore your home back to its pre-storm condition. Our restoration process puts an emphasis on scientific drying techniques, progress monitoring and documentation. 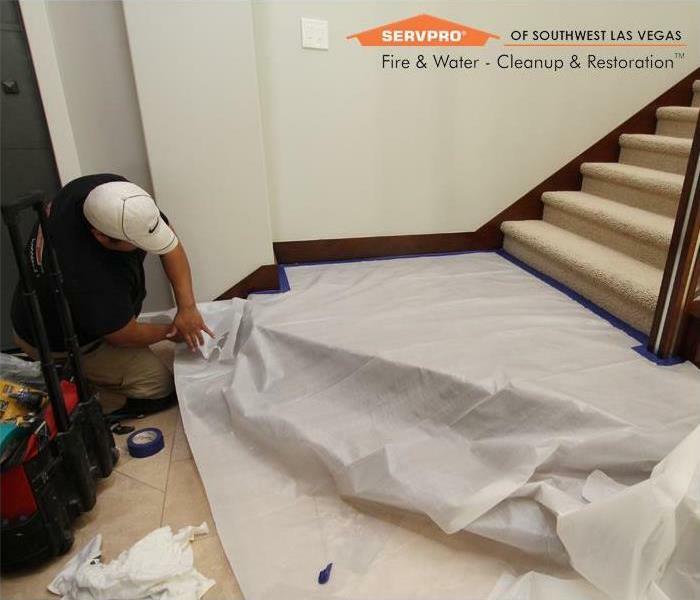 As a locally owned and operated business, SERVPRO of Southwest Las Vegas is strategically located to respond quickly to your water or flood damage event. When a major storm or flood event occurs, we can call upon our national network of 1,700 SERVPRO Franchises and special Disaster Recovery Teams if we need additional resources or personnel.